Jasmin Fine is at it again! She's creating more fun recipes. 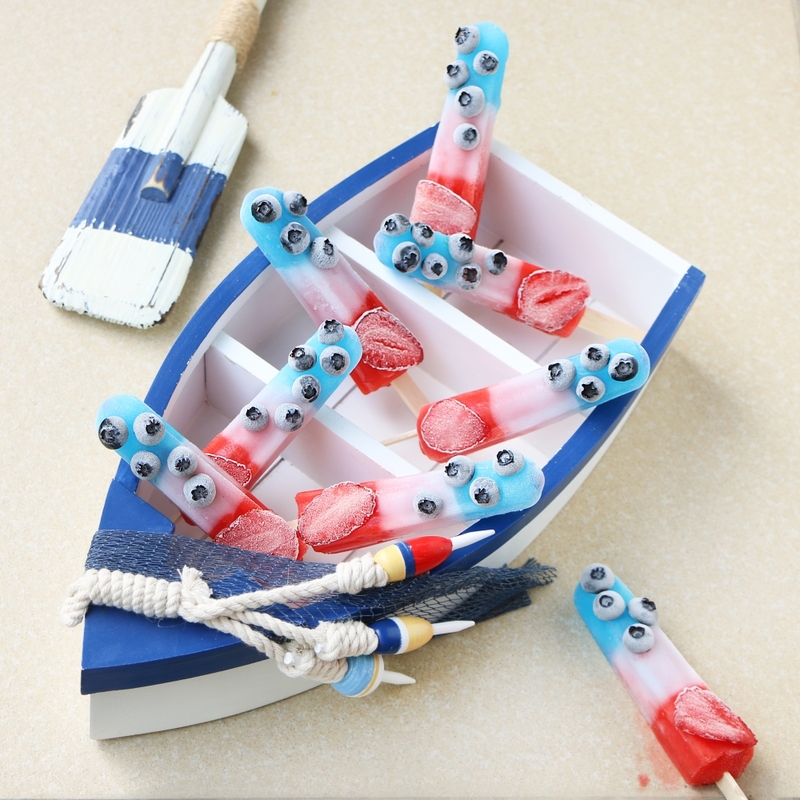 This time Jasmine is using Budget Saver Red White & Berry Blast Pops.